In the design industry you must stay at the forefront in regards to your equipment and software. with ways to maximize our potential. This helps us speed up on delivery schedules, produce less waste, and create more effectively. 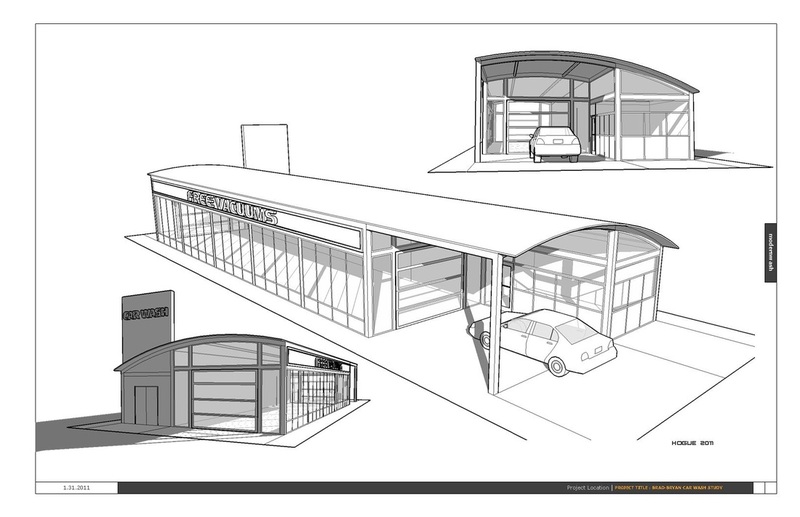 We adapted BIM Building Information Modeling software this past year which drastically improved our design parameters. This is the same software used by design / building professionals to build everything form office complexes to skyscrapers. This 3D type of interface contains tons of information within the model platform that we can extrapolate in order to process our fabrication drawings and schedules. This is definitely cutting edge and it helps to insure that we are giving you the best product possible. Modernwash utilizes the most cutting edge software in the development of our frames and roof systems. These two elements form the skeleton of all our buildings. If the framework isn't great the building isn't great.